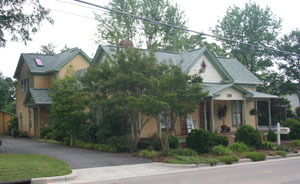 The 2001 home tour included the Sloop-Jones house, the Holland-Boles house, the Christian Home United Church of Christ, the 1914 Union Train Depot and the Maynard-Pearson House (home of the AHS, 1101 Olive Chapel Road). 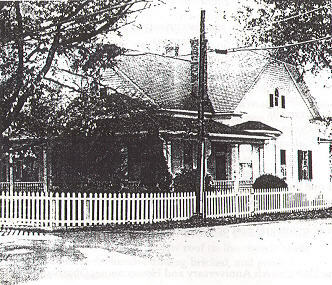 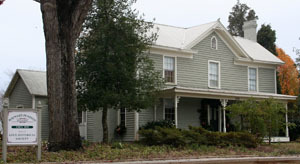 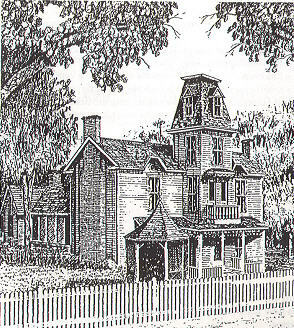 The tour program featured a history of the Norris House, one of the most unique structures in the town's history, to show how historical sites are at times destroyed before they can be preserved. 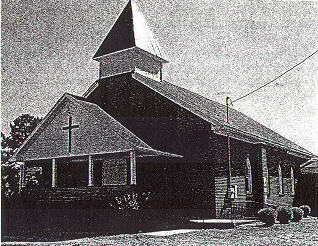 The Christian Home United Church of Christ was featured because it is one of the two first African-American churches formed in the period following the Civil War and is one of the oldest structures from early days of the town. 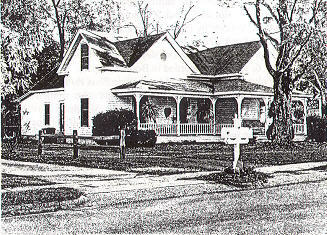 The information for this home tour has been included as scanned PDF files from the tour program until the information can be transcribed.